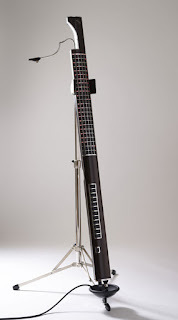 The Eigenharp is claimed to be the "world's most expressive musical instrument." A new instrumet from Eigenlabs, it costs $8,000 and has both keys and a breath pipe. Take a listen!